This versitile mount holds most mountable percussion instruments, including Cowbells, Cyclops Tambourines or Jam Blocks on drum kits, marching drums, or percussion set-ups. 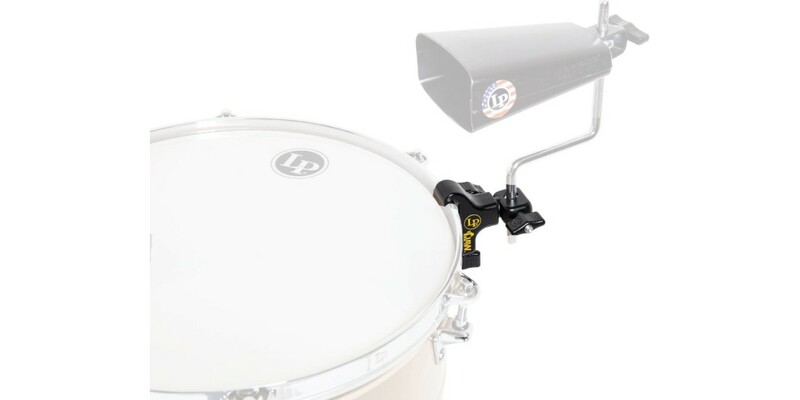 The Latin Percussion Percussion Claw holds tight to any standard drum rim with a New rachet system prevents free rotation of mounted accessories. Includes 3/8" diameter Z rod & LP's forged eye-bolt mounting assembly. 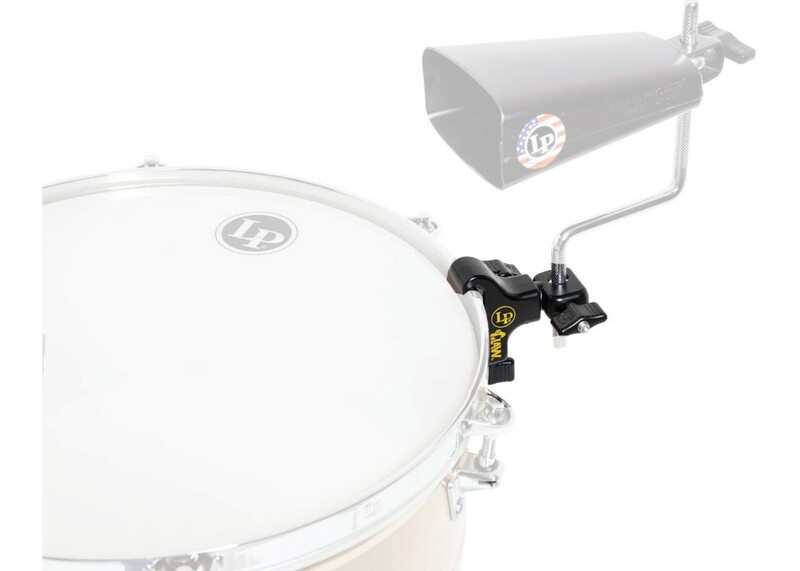 The LP Latin Percussion LP592BX Percussion Claw Attachment is the perfect way to have your mountable blocks, cowbells, and other instruments right next to your drum. The claw securely fastens to the rim of your hoop-tensioned drum.